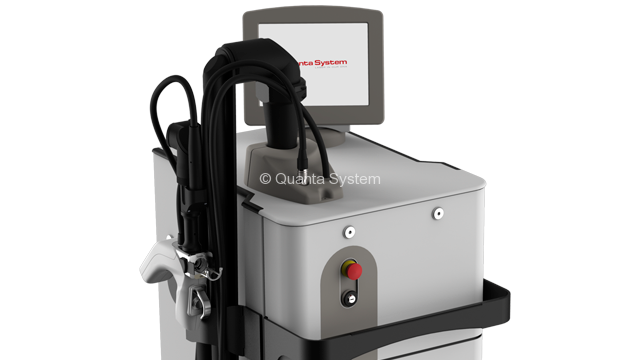 First and Innovative CO2 10600 – GaAs 1540 nm dual laser on the market using Quanta System’s exclusive Mixed TechnologyTM to establish treatment synergies between the lasers. 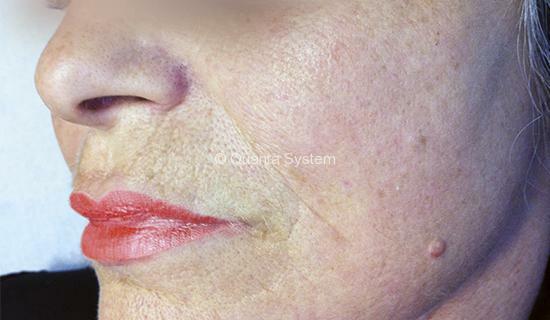 Aged Skin with wrinkles and pigmentations, as well as skin with scars or the vaginal mucosal atrophy can be treated efficiently for advanced results with minimal or no down-time for the patients. 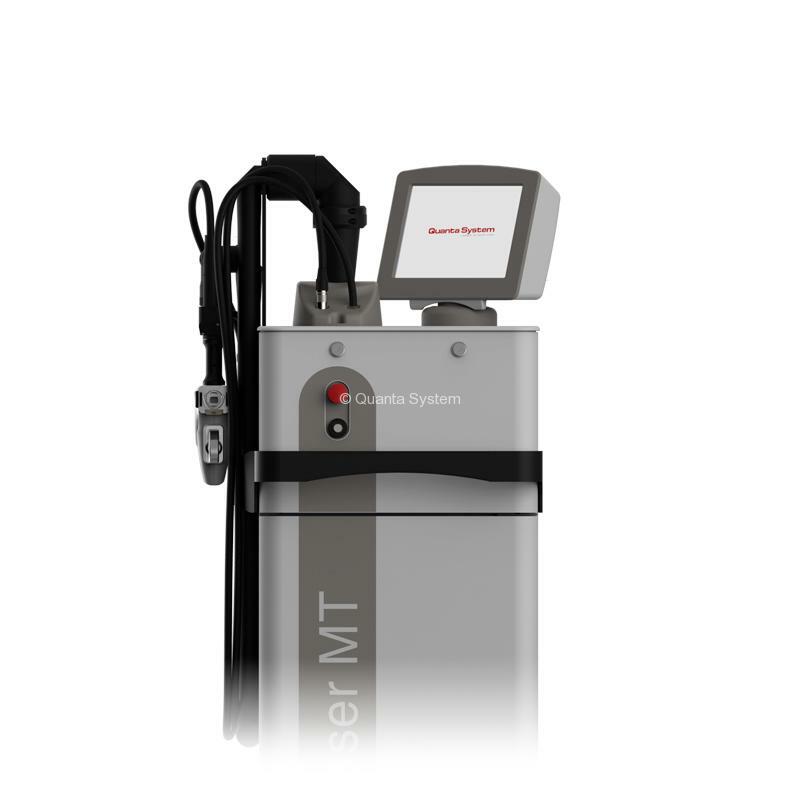 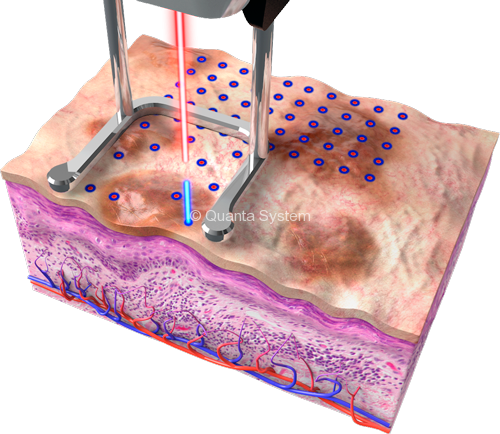 Youlaser MT can deliver 1540 nm and 10600 nm lasers coaxially in the same micro-dot with sequential or simultaneous emissions to get a tunable balance of ablative and non-ablative effects and offer new and safe treatment standards to the patients. 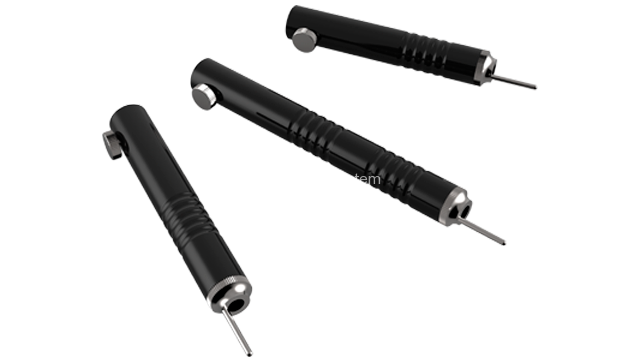 Surgical handpieces to perform plastic and dermatological procedures with different spot dimensions to guarantee the most complete range of procedures. 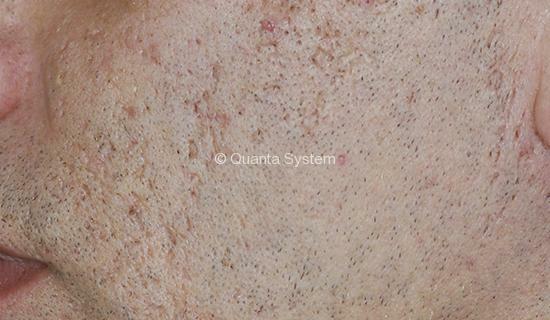 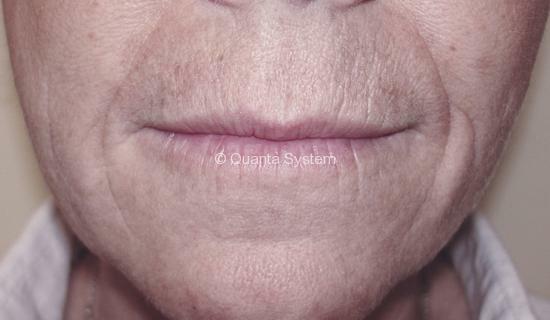 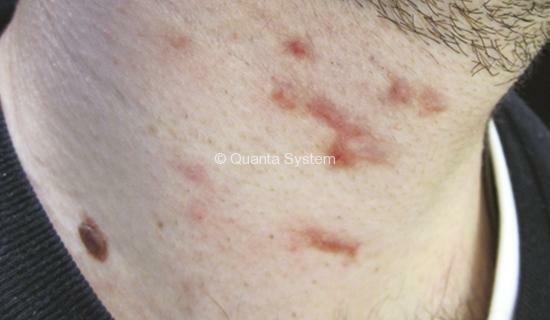 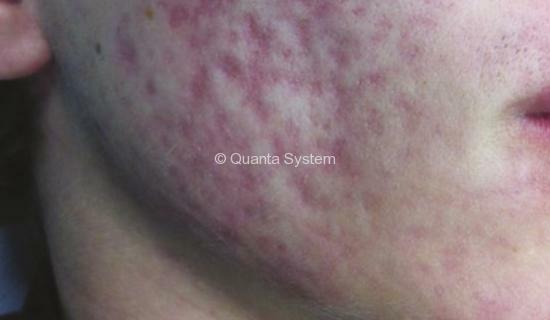 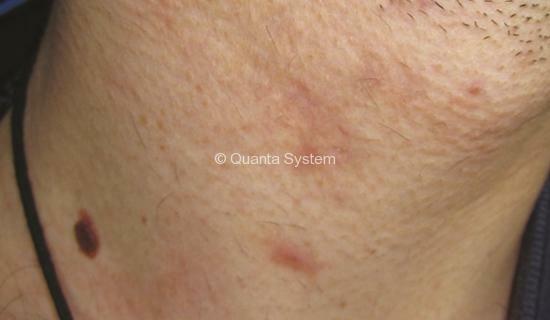 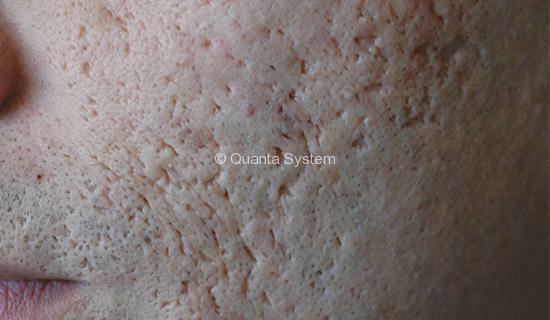 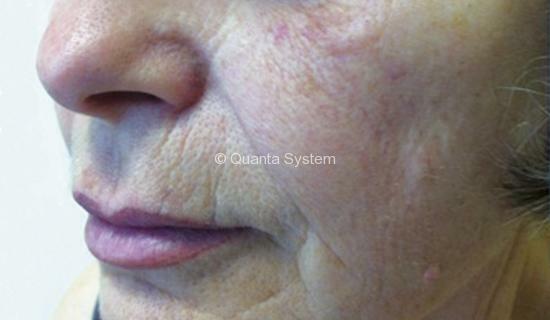 Quanta Scanner is the most complete and innovative tool on the market allowing the complete tunability of the treatment’s parameters. 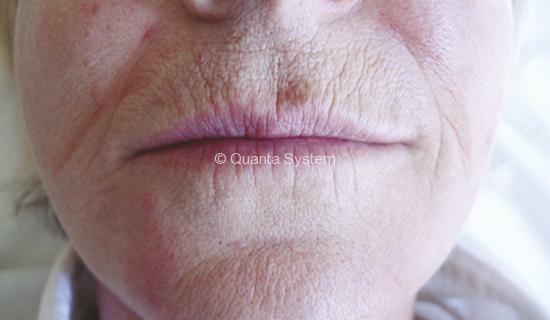 This configuration also enables the use of the OptiSim function able to estimate the depth and density of the treatment at specific parameters for the maximum precision of the treatment. 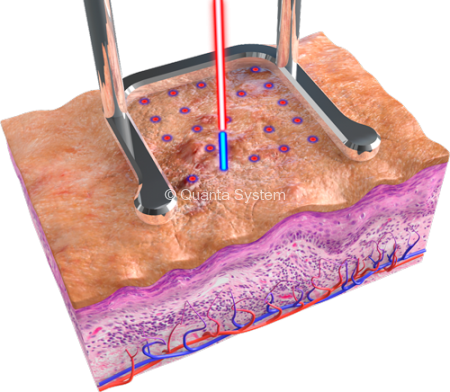 First gynecological scanner able to deliver two different laser beams to stimulate new collagen production in the mucosa in order to regain the normal vaginal elasticity and improve related symptoms. 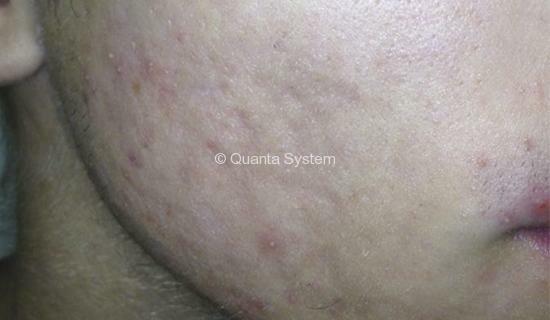 It can also be used for vulvar rejuvenation through the specific accessory.